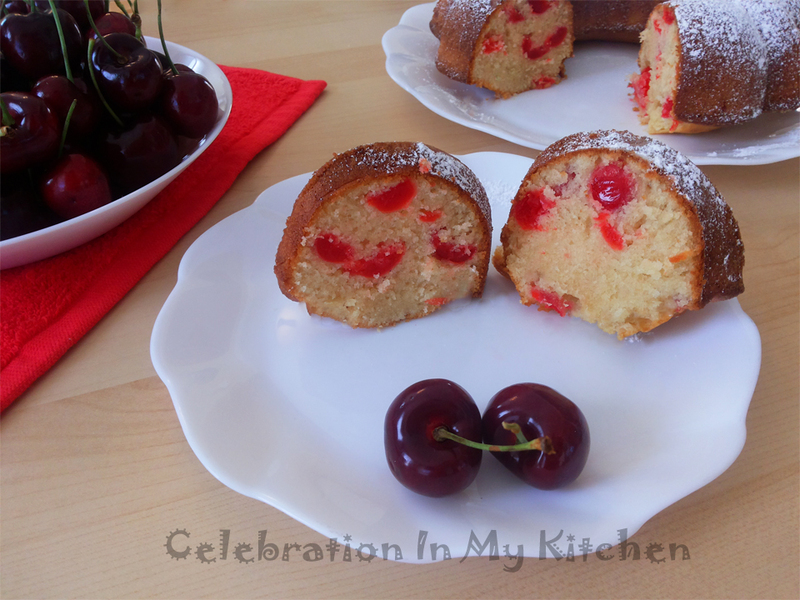 A cake rich, moist and buttery, flavoured with maraschino cherries and not fresh making it convenient to bake it throughout the year. 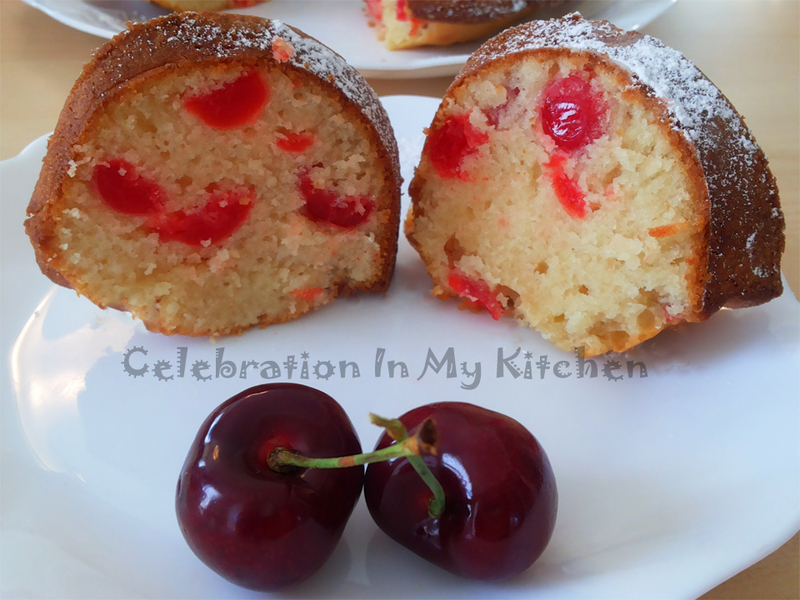 The cherries are dusted with some flour before incorporating them in the batter, which helps in even distribution preventing them from sinking at the bottom of the cake. Milk added to the batter provides moisture and tenderness. An easy cake to prepare, can be baked in any shaped pan and delectable too. Maraschino cherries are made from light coloured sweet cherries. They are first preserved in a brine solution to bleach the fruit, then soaked in a food colouring, sugar syrup and other components. Often referred to as cocktail cherries used in many cocktails. 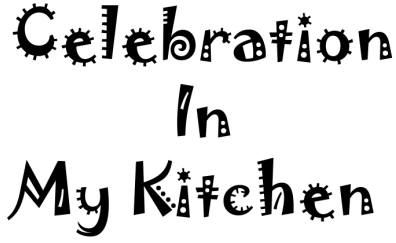 Also, as a garnish to decorate cakes, ice-cream sundaes, pastry and a variety of baked products. Baking is a science. Use the "spoon and level" method when measuring flour. Do not scoop, pack the flour and tap the measuring cup. You will end up by adding extra flour. Use a spoon to fill the measuring cup, then with the back of a knife, level the top. Ingredients for cakes should be at room temperature, taken out of the refrigerator 60 minutes before preparation. Preheat oven to the correct temperature before baking. Follow the recipe to the tee for amazing results. Drain the syrup through a sieve and cut each cherry into half. Using paper towels, dry out any excess moisture from the cherry pieces. 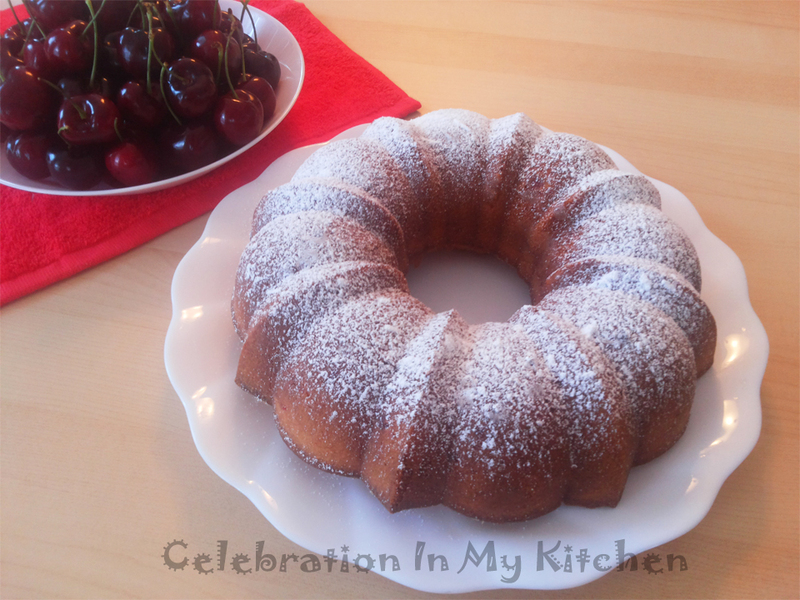 In a bowl, mix 1/4 cup flour with the cherries. Set aside. Sift the dry ingredients; flour and baking powder. Grease the cake pan and dust with some flour. Using a stand mixer or with an electric beater, first beat the butter and then add sugar. When sugar is well incorporated, add eggs one at a time. Alternate with dry ingredients, milk and vanilla. Finally add the cherries. Using a spatula, mix well and transfer to the prepared pan. Bake till a cake tester or toothpick inserted in the centre comes out clean, about 40 minutes. Cool cake completely before unmoulding. Dust with icing sugar, cut and serve. When baking in a bundt pan, double the recipe to fill the pan to the proper height. Cherries can be replaced with tutti frutti. This recipe is similar to the tutti frutti cake posted here. If unsalted butter is used, then add a pinch of salt.